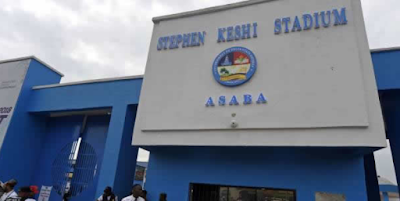 Tragedy was averted on Monday night when a scoreboard mounted at the Stephen Keshi Stadium in Asaba, the Delta State capital, collapsed. Punch gathered that the incident occurred around 7:33pm on Monday due to heavy winds, which led to the collapse of the scoreboard, leaving no one injured. However, the collapsed scoreboard destroyed a section of the stadium. Reacting to the development, the Delta State Government noted that the heavy winds predicted across the country by NiMet caused the collapse of the scoreboard. 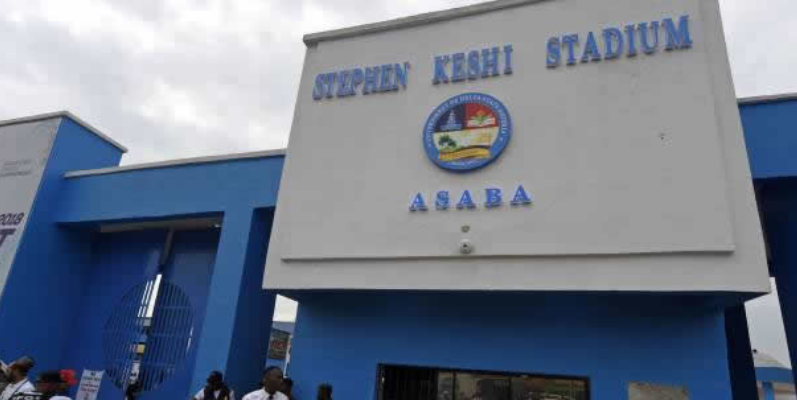 The state’s Commissioner for Information, Mr Patrick Ukah, who stated this while briefing newsmen on the outcome of the Delta State Executive Council meeting on Tuesday, said the scoreboard destroyed part of the stadium but thanked God that no life was lost. He explained that the damaged part of the complex would be fixed by the contractor as the project had not been handed over to the state government.